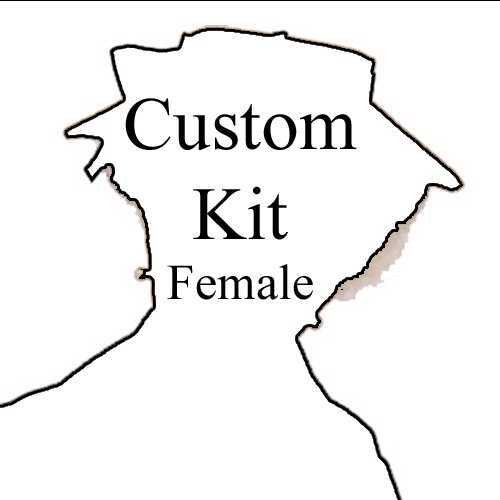 You may order a custom kit from us here. If placing a special order kit of a doll you have found on the Colvin Dolls website, please give the name of the doll found under the image. Then fill in all drop down option fields and add to cart.